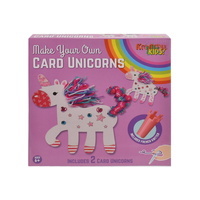 This make your own card unicorns kit will be the perfect gift! This kit contains everything you need to design your own magical creations. 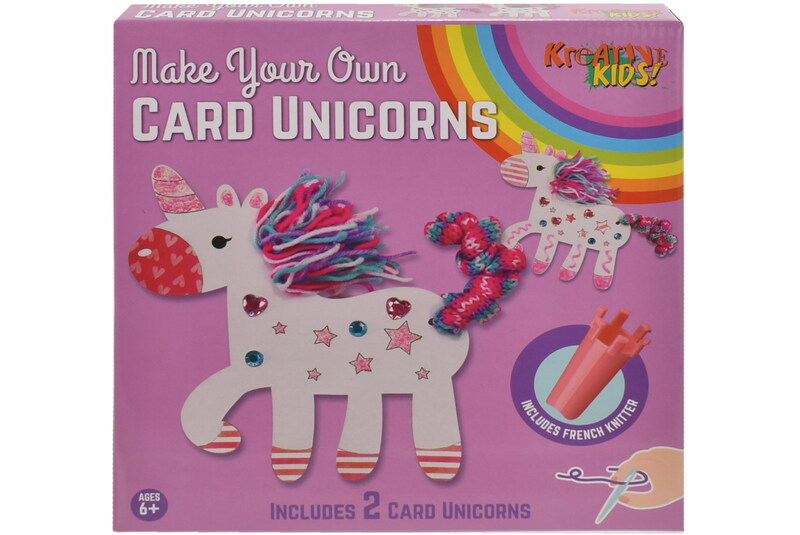 Kids will have hours of fun creating and knitting their own unicorn decorations for their bedrooms!